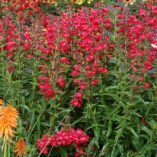 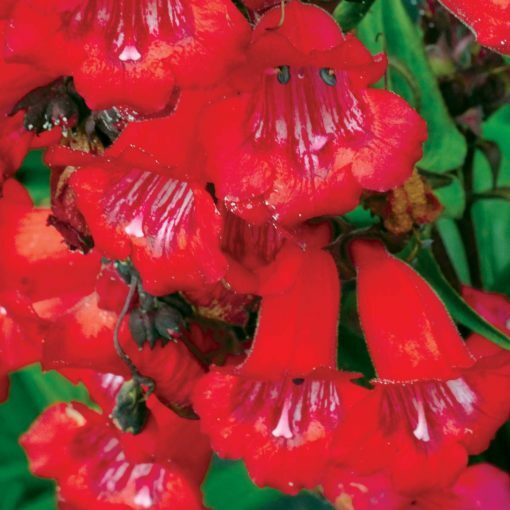 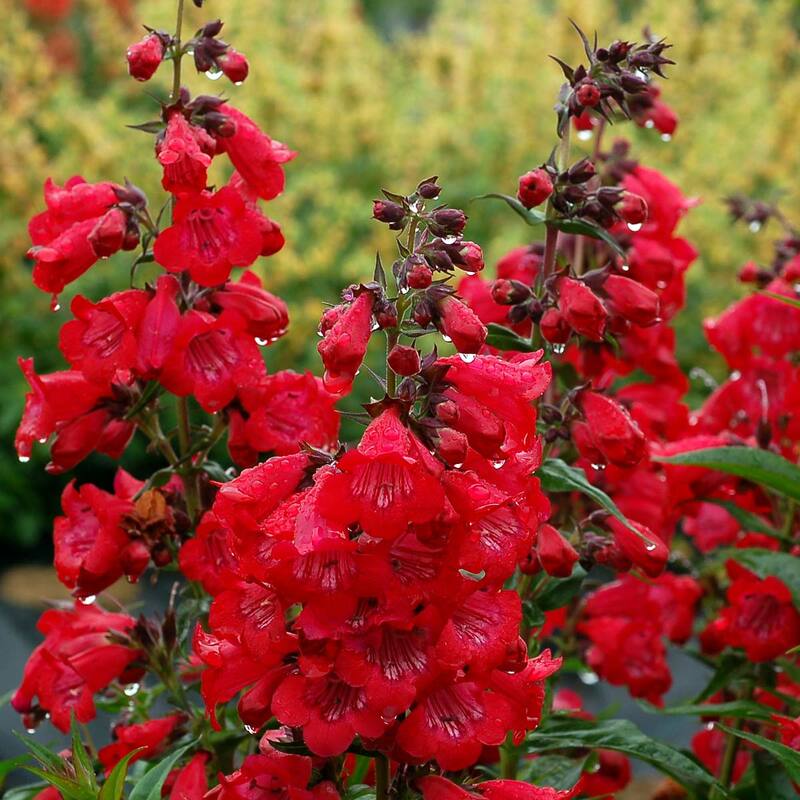 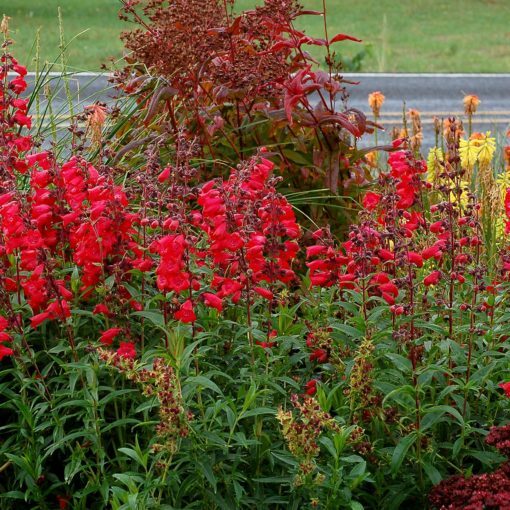 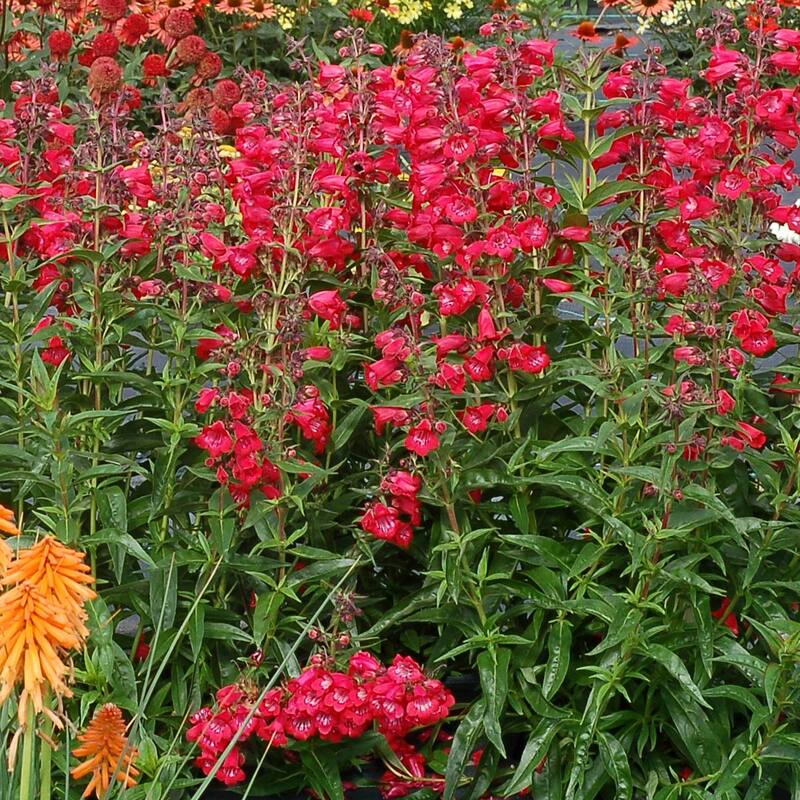 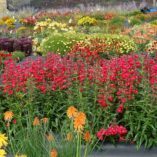 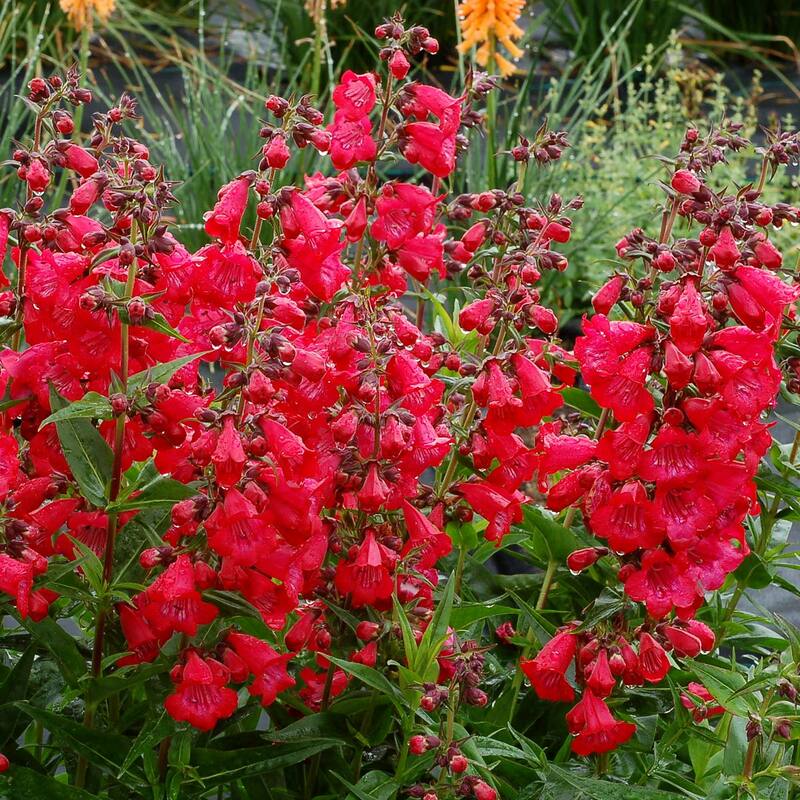 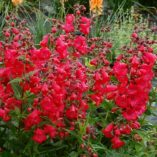 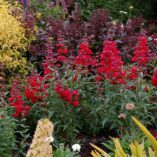 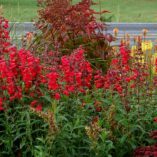 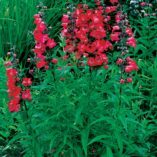 Penstemon ‘Cha Cha Cherry’ | TERRA NOVA® Nurseries, Inc. This new addition to the CHA CHA™ Series has dark cherry-red flowers and a upright, bushy habit. 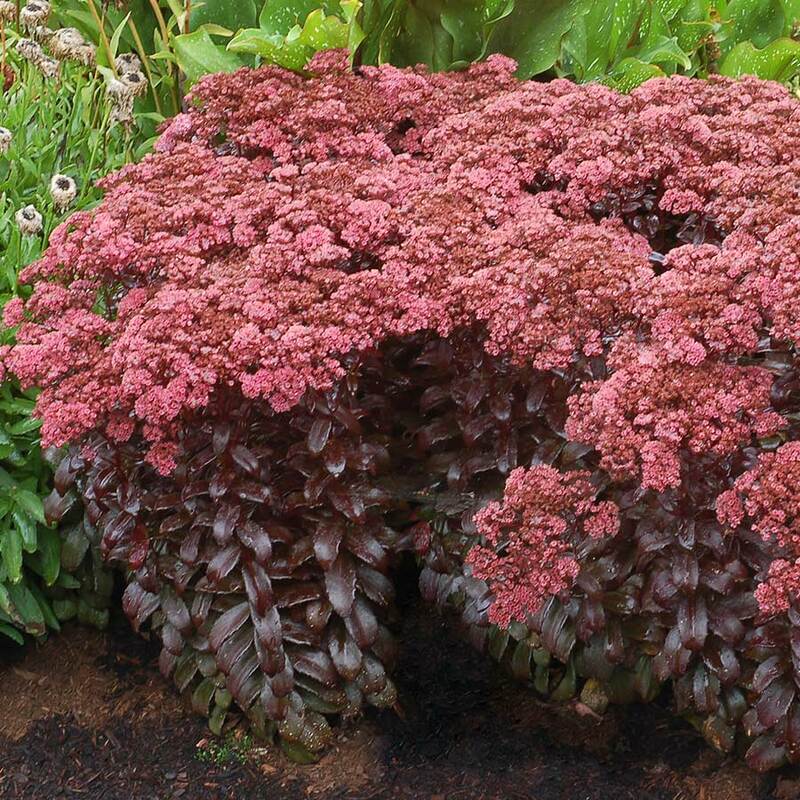 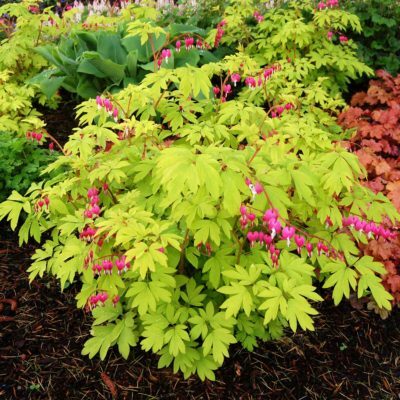 It is very free-flowering and blooms from spring to late fall. The lovely dark seed heads are great for arrangements. 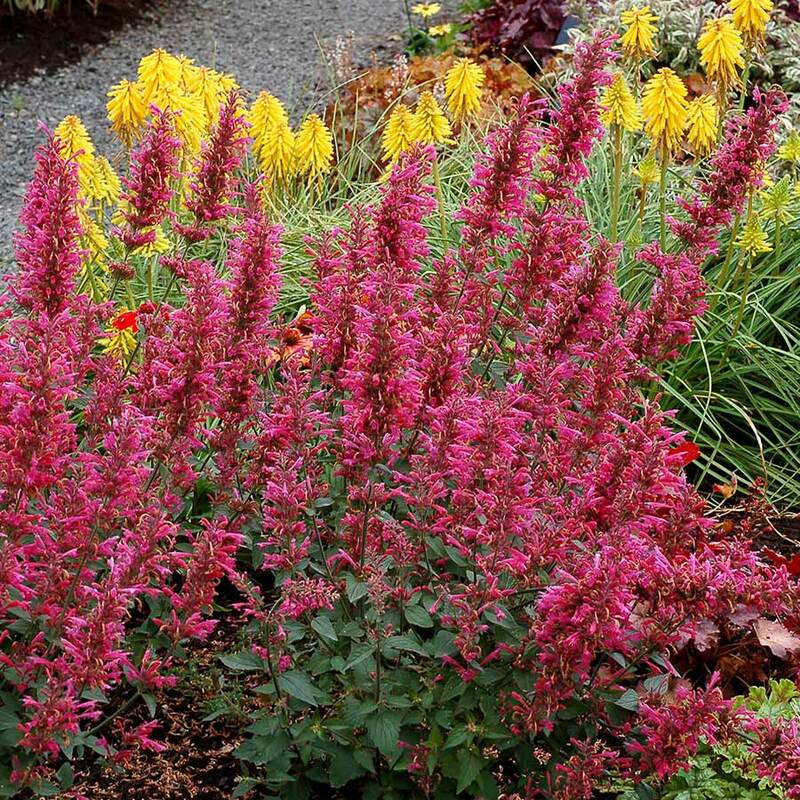 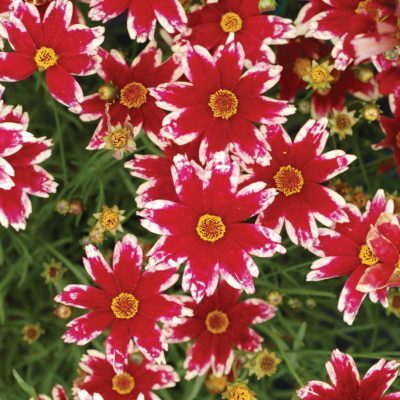 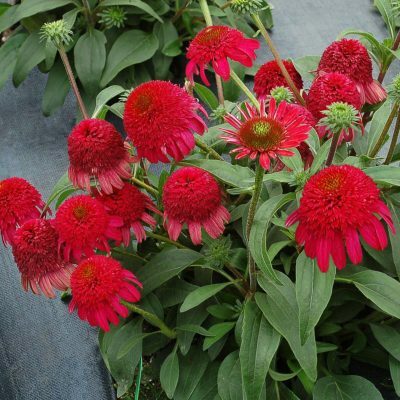 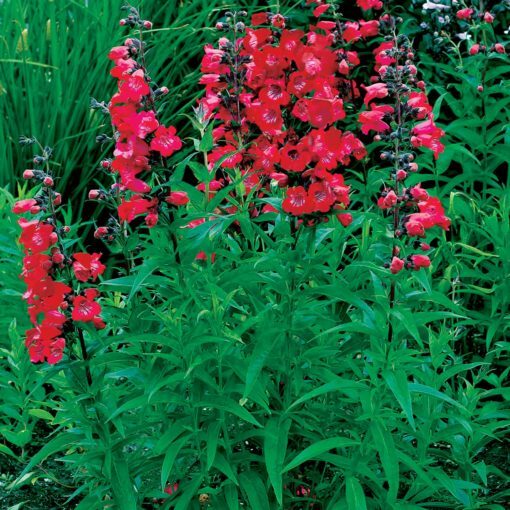 24" / 22" / 28"
More upright habit with larger, redder flowers. 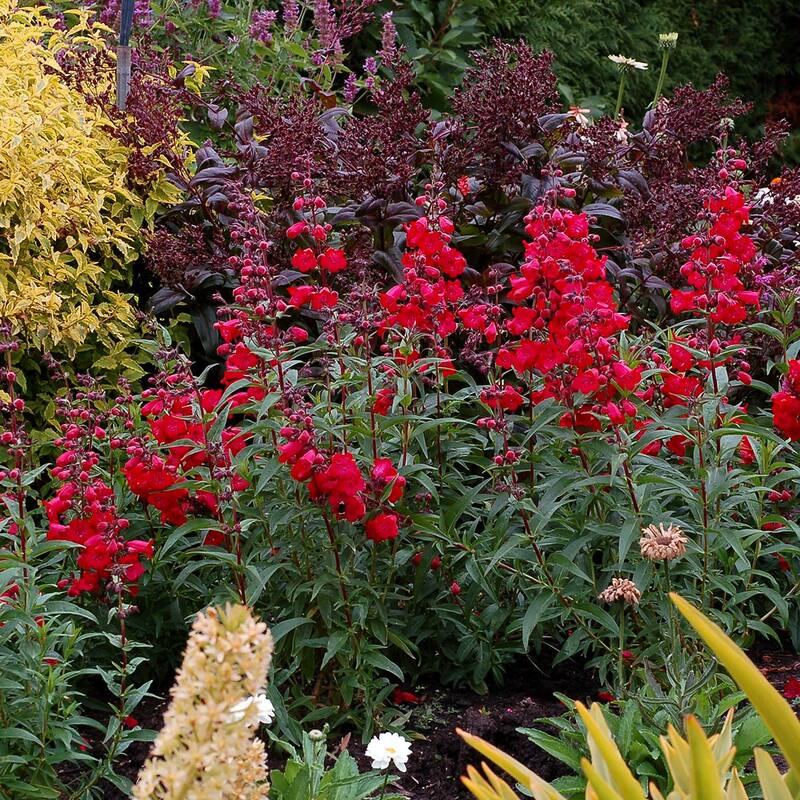 Mixed beds, sun garden, cottage garden, bank.